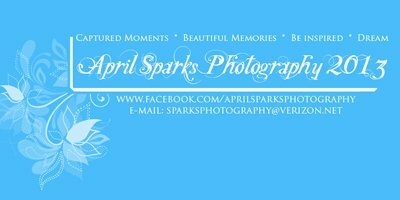 April Sparks Photography provides beautiful outdoor & studio photography for the Philadelphia and New Jersey area. I believe in climbing trees and rolling in the dirt to get the perfect shot. I believe in moments, smiles, and never growing up. I believe in real. I believe that a good photographer loves life more than they love photography and in capturing what life feels like, not what it looks like; I believe in the in-betweens, fairytales and in chasing dreams. I believe in details, as well as the big picture. I believe in spoiling my clients with love and attention (and yes, sometimes, presents). I whole-heartedly believe in insta-friends and that my clients are the reason my life is so sweet.  I provide a joyful personal experience to each and every client by limiting my sessions to 4 per week. Take a look around and don't forget to leave some of your fingerprints behind. I'd love to hear from you!